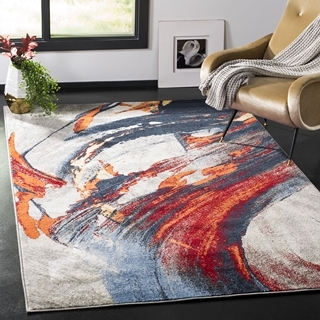 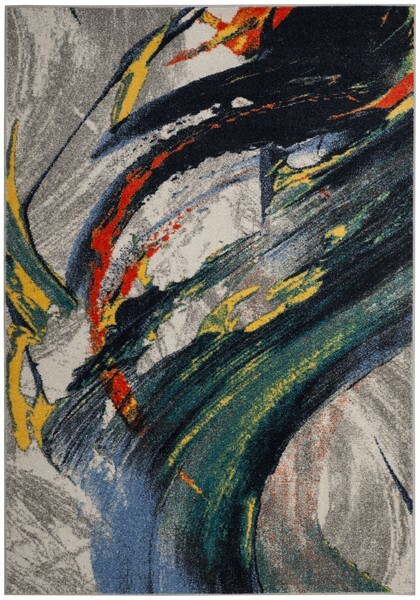 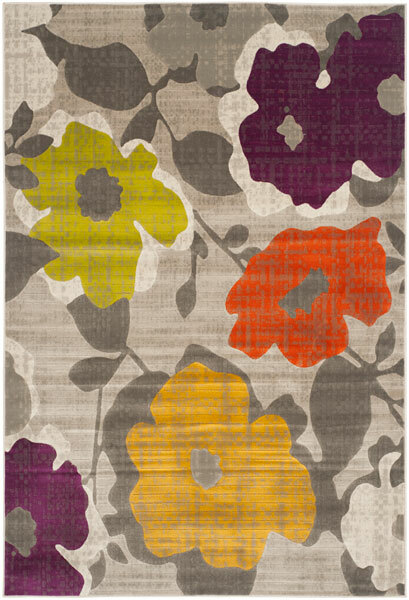 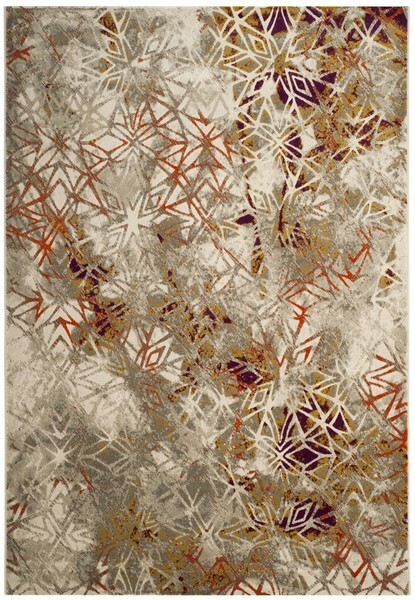 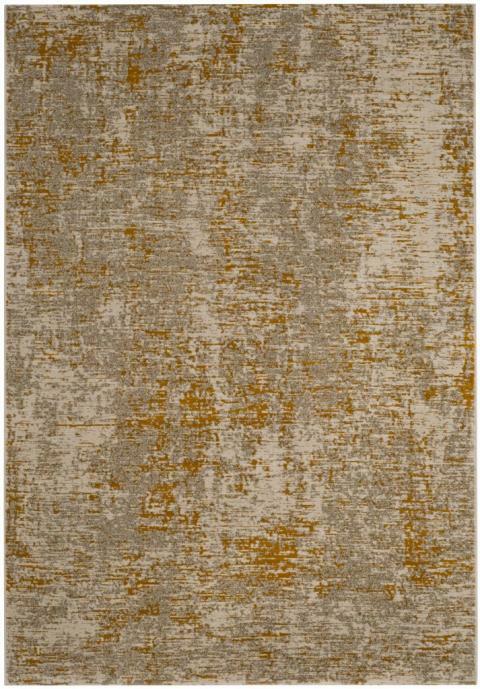 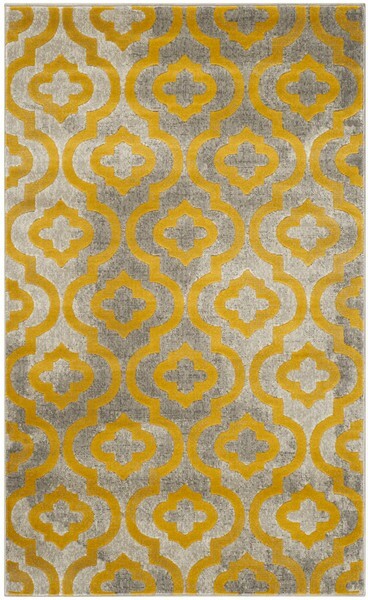 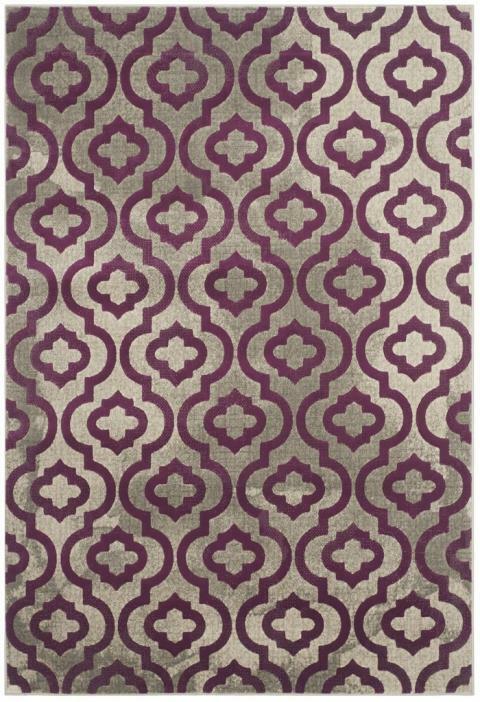 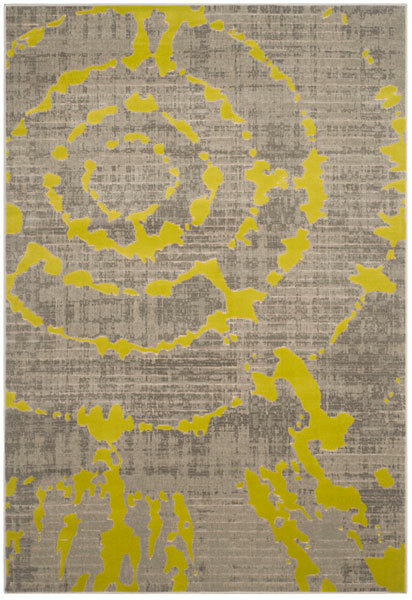 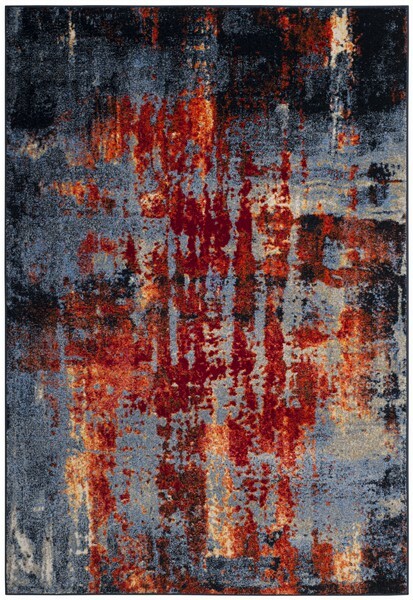 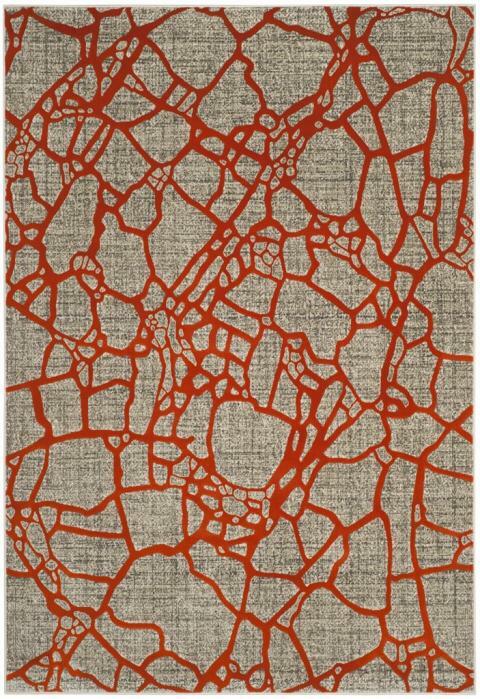 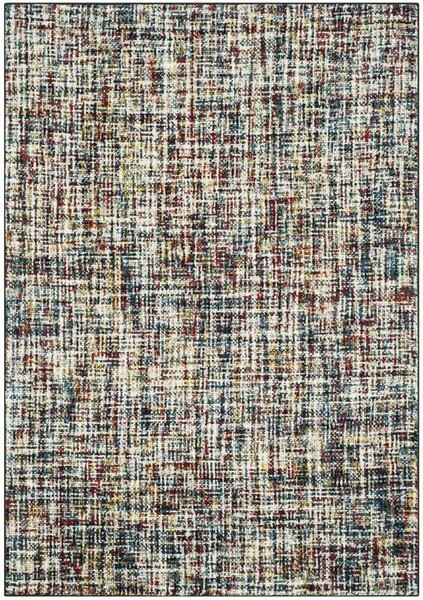 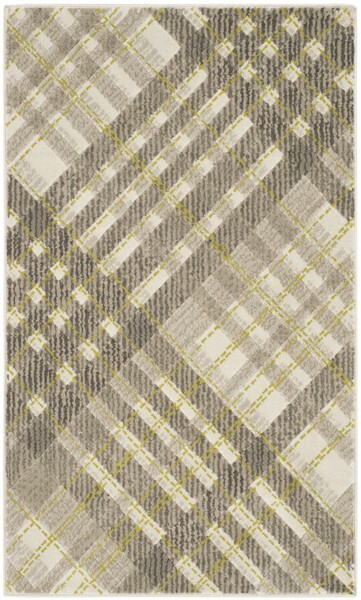 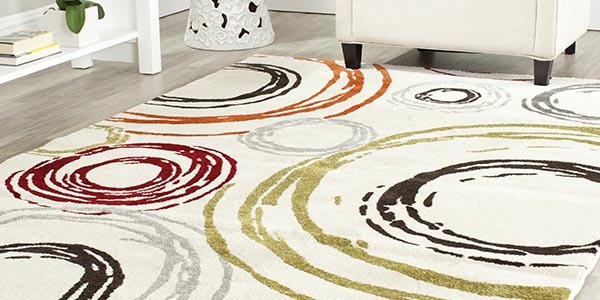 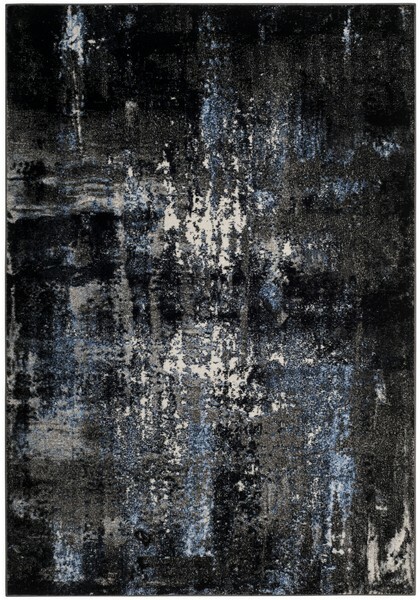 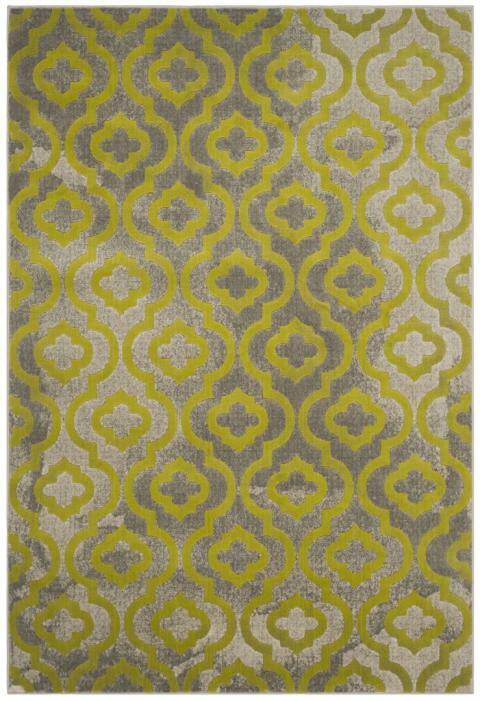 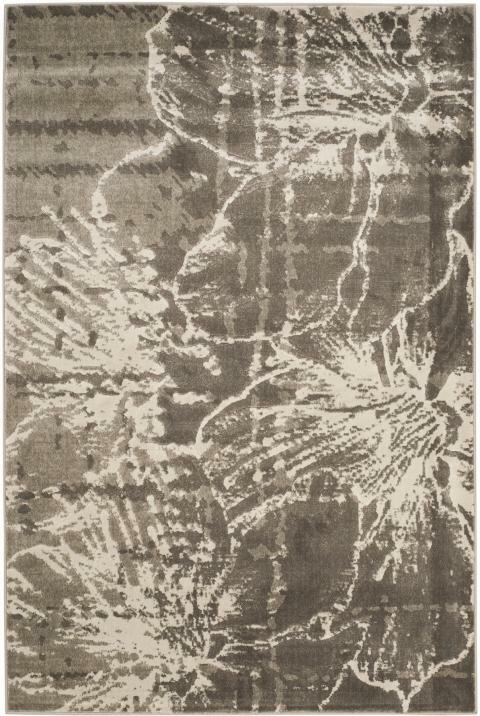 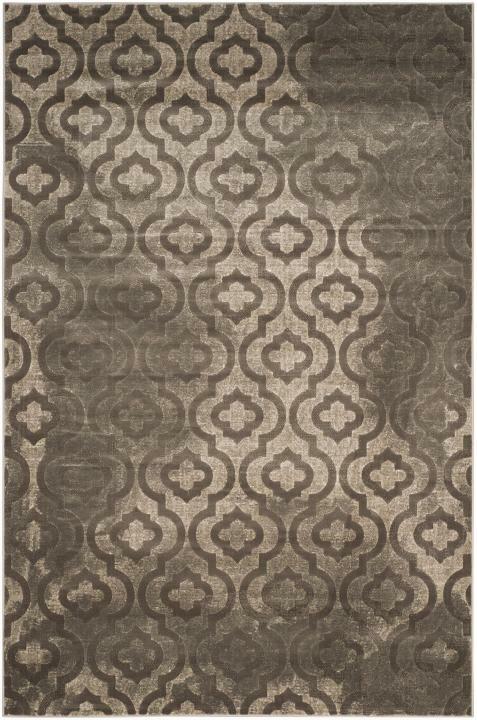 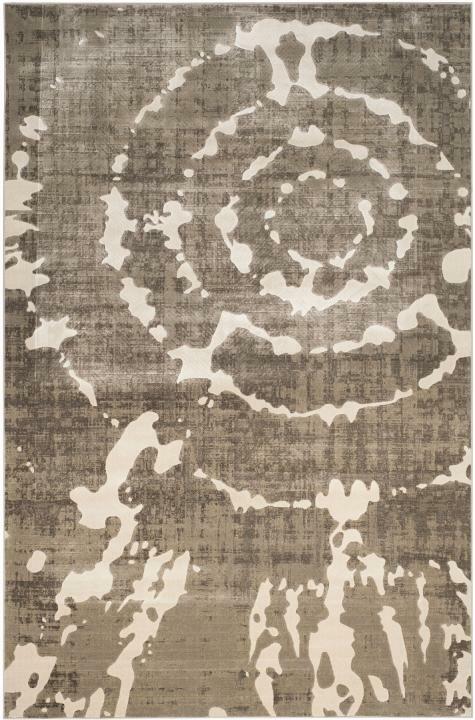 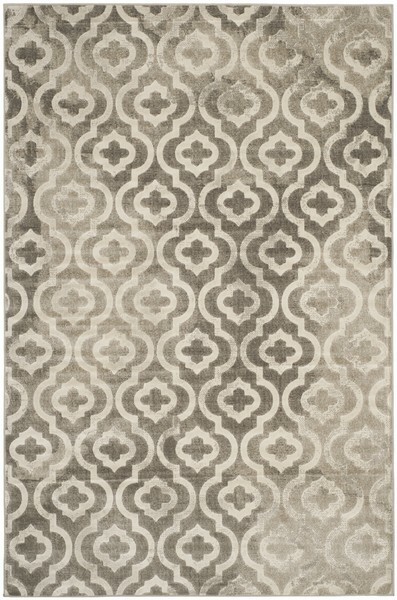 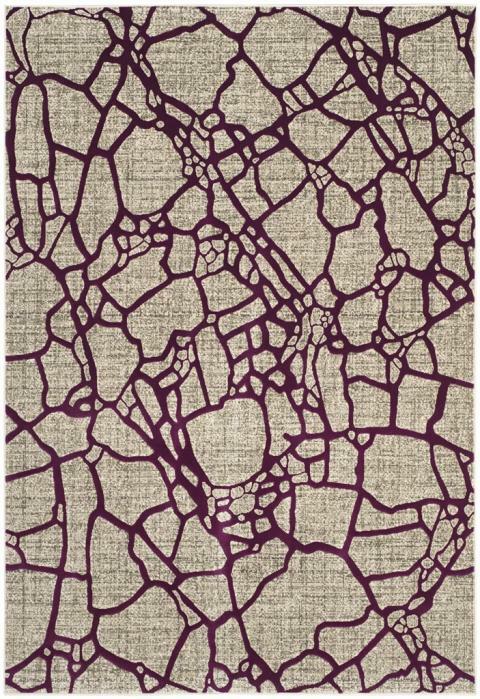 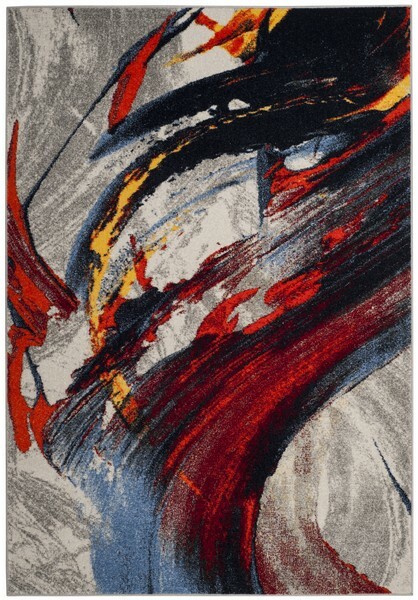 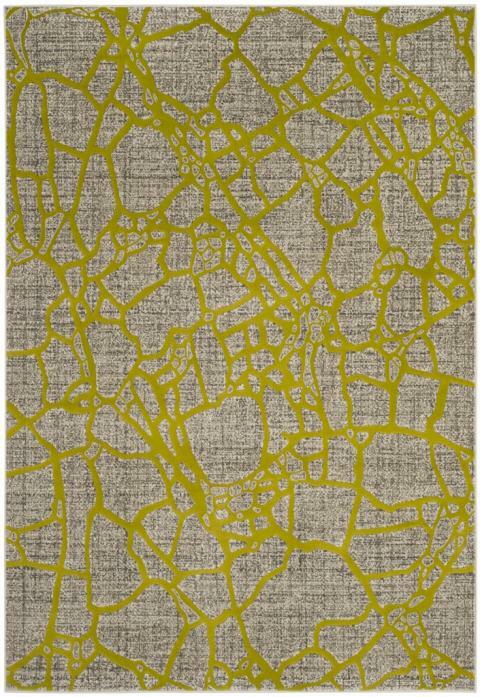 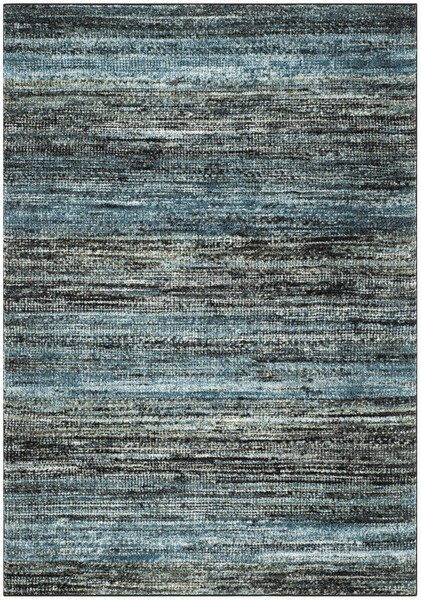 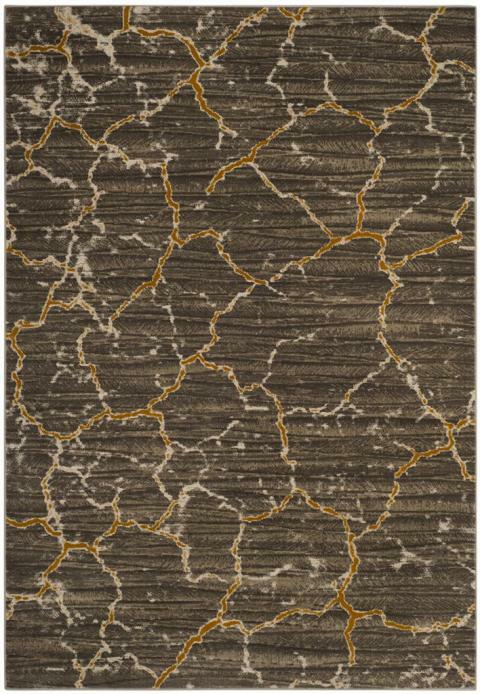 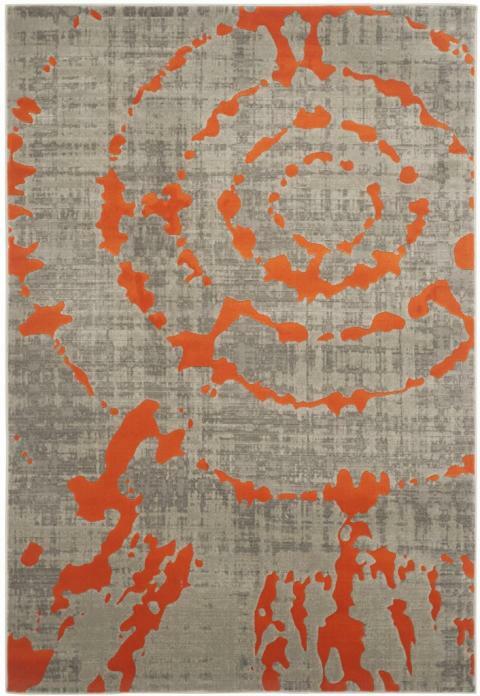 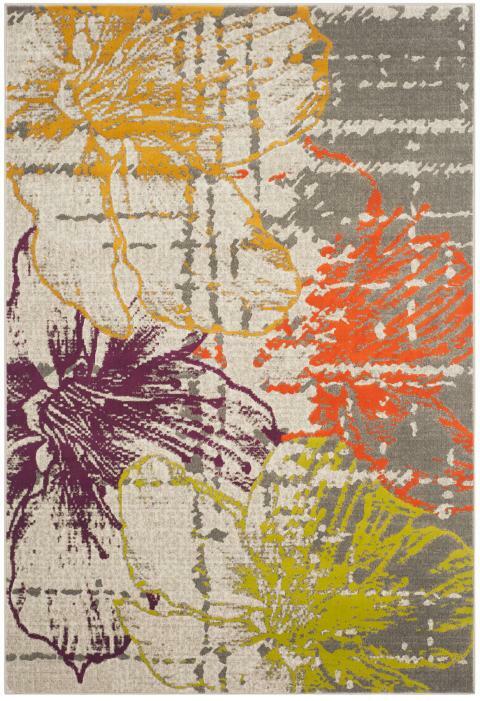 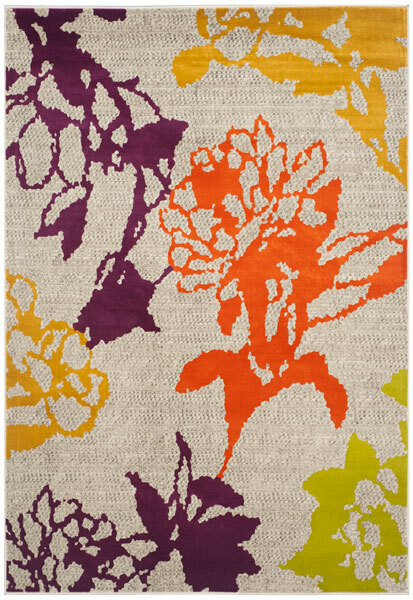 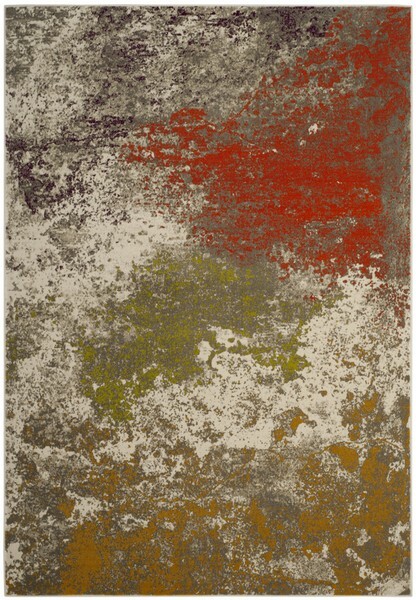 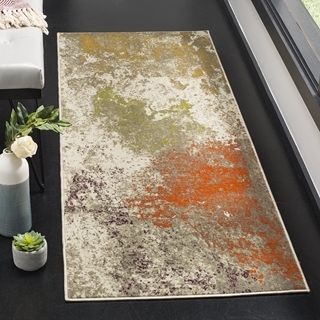 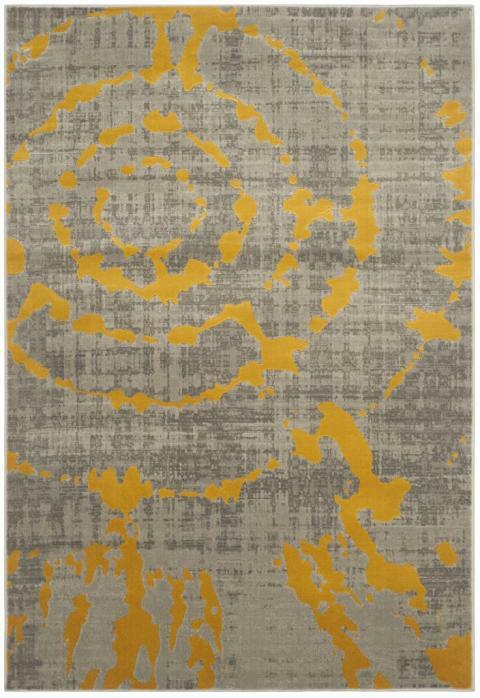 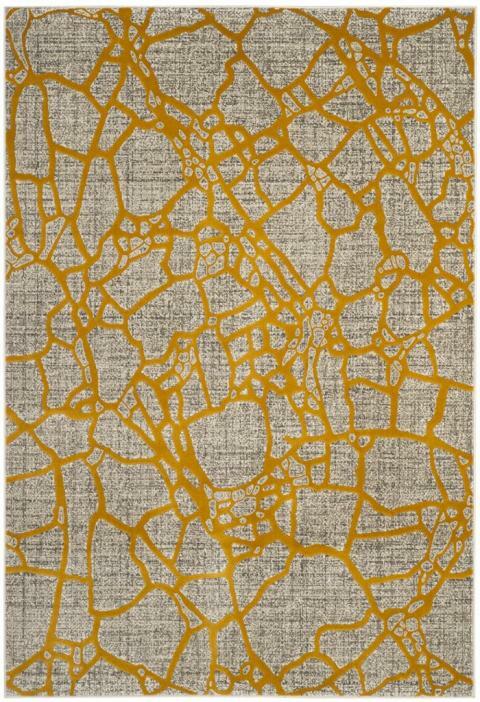 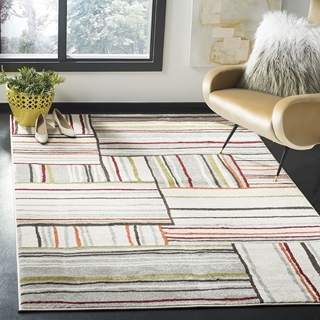 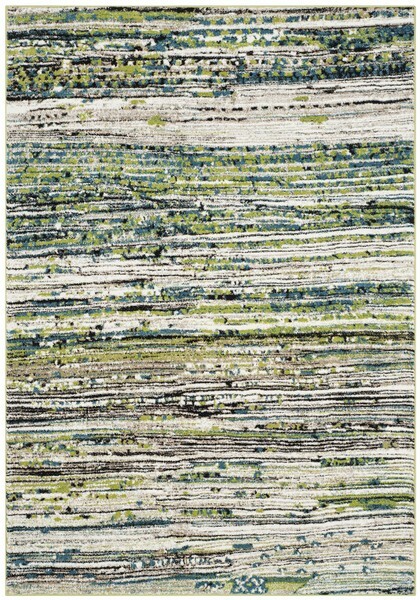 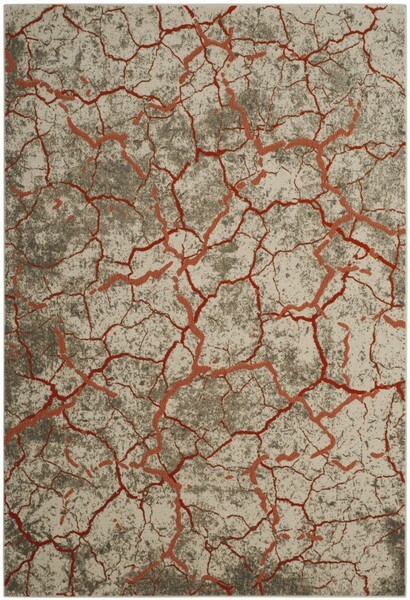 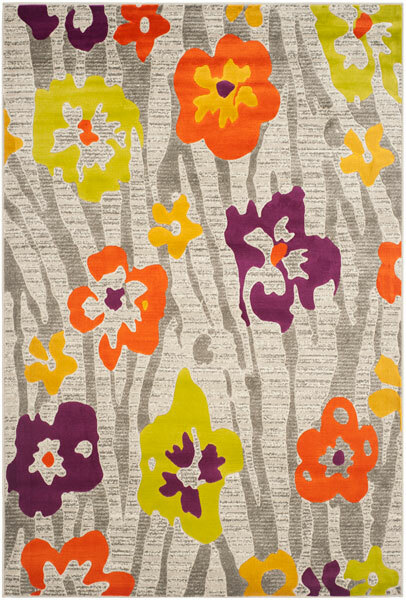 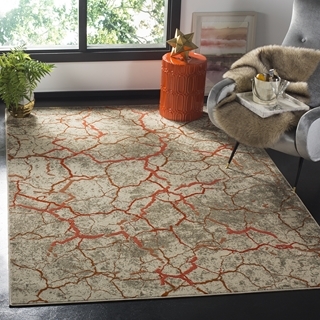 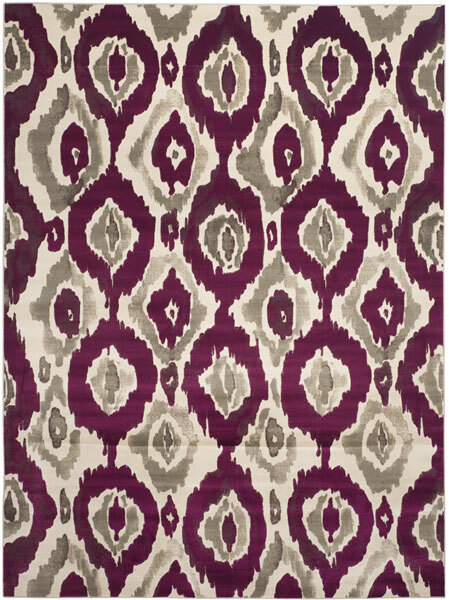 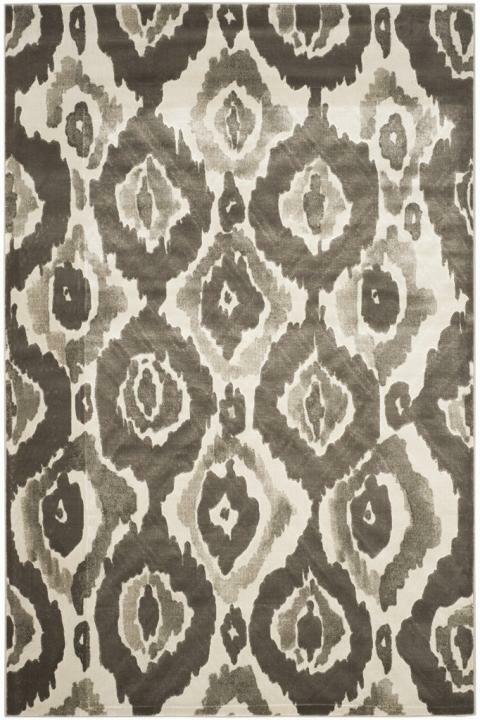 The Porcello Collection features brilliantly colored, art-inspired area rugs. 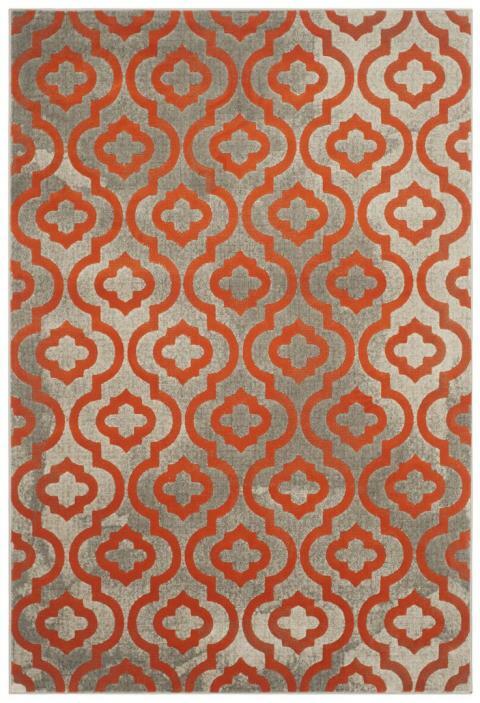 The array of Art Deco graphics, blooming florals, and polished damasks of Porcello radiate vivid hues from a soft, texture-rich pile. 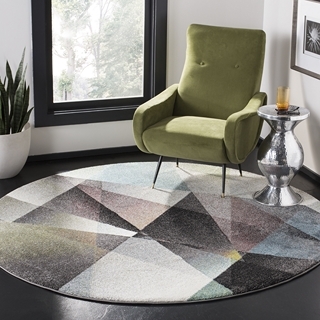 Contemporary styling and supple synthetic yarns make these striking floor coverings a superb choice for the living room, family room, den or bedroom. 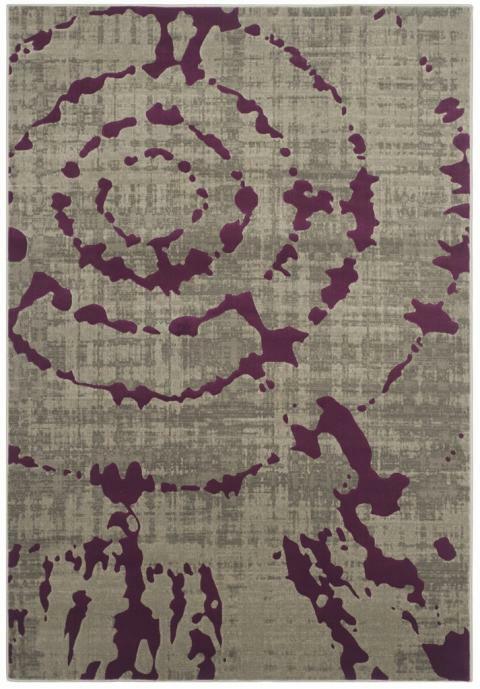 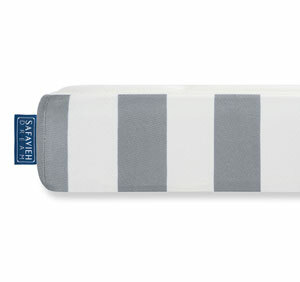 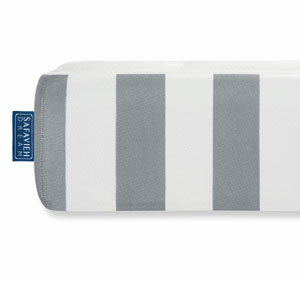 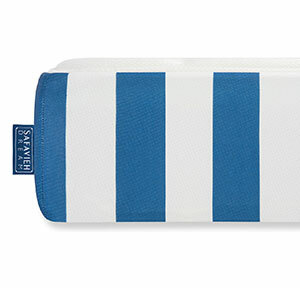 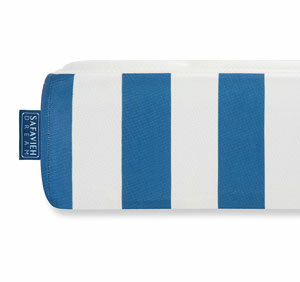 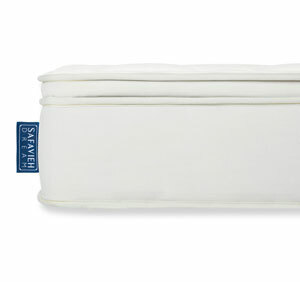 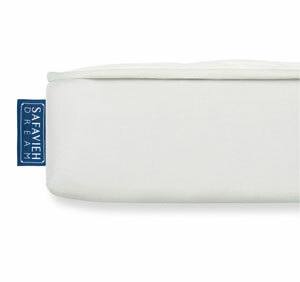 PRL3725A - 5' 3" x 7' 7"
PRL8261C - 5' 3" x 7' 6"
PRL7742F - 5' 2" x 7' 6"